We offer a comprehensive variety of Non Basmati Rice in Maharashtra, India. Our range of Rice includes par-boiled, boiled and many more. 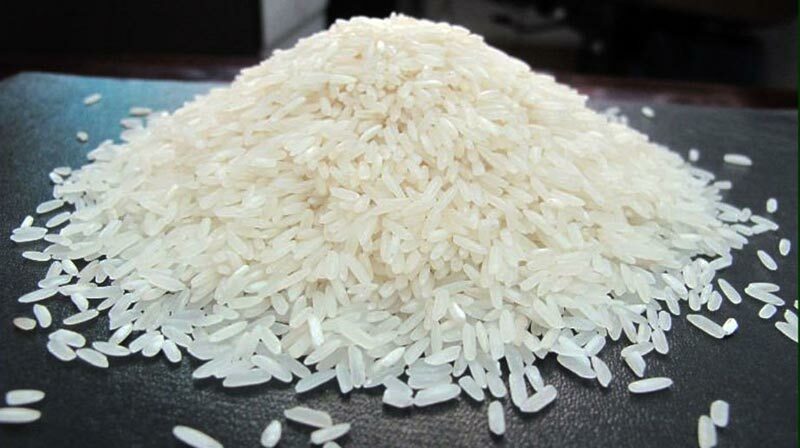 We provide high-grade Rice, which is rich in nutrient content. Non-Basmati Rice, we offer is delicious in taste and is extremely healthy. Our Rice is highly demanded by clients due to its long grain and aroma. We provide Non-Basmati Rice at market-leading price.